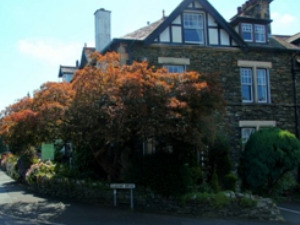 Kirkwood Guest House in the Lake District is ideally positioned for exploring The Lakes. 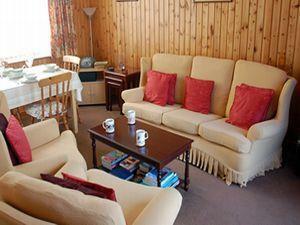 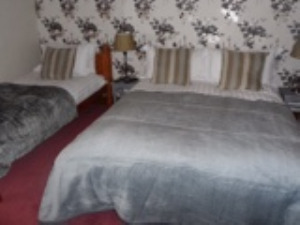 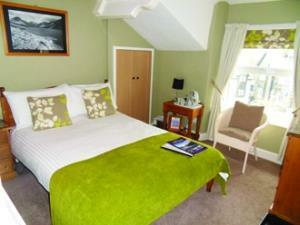 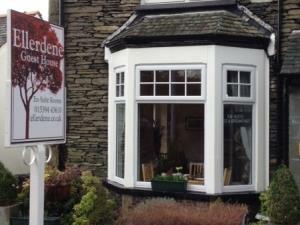 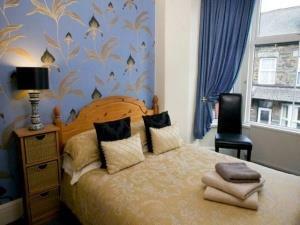 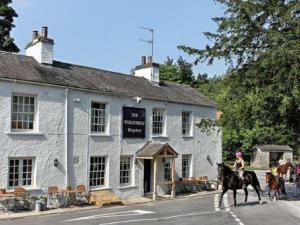 Situated between the two bustling towns of Windermere and Bowness we are ten minutes walk to the start of both towns. 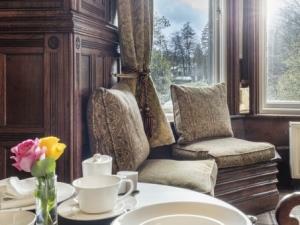 Welcome to The Sally where our hospitality is as warm and roaring as our open log fires. 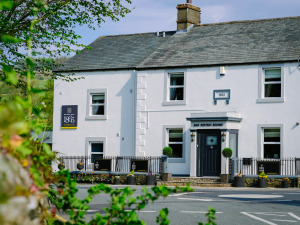 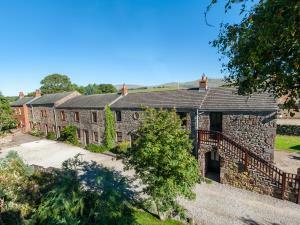 The Hyning Estate provides Luxurious, High Quality, "Green", Self-Catering Accommodation on the edge of The Lake District and Yorkshire Dales National Parks just minutes from the M6 and Scotland to Euston main line railway station. 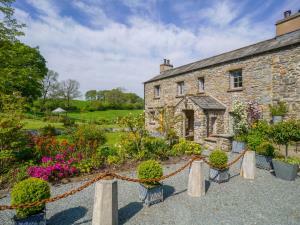 Beautiful private nature reserve around a stream fed lake teeming with wildlife; The Tranquil Otter is an ideal place in which to take a relaxing break, for families and couples. 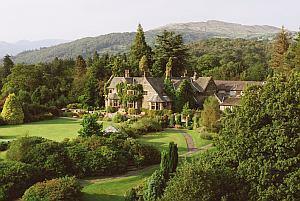 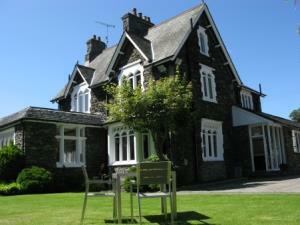 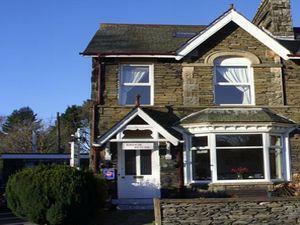 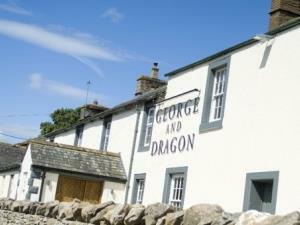 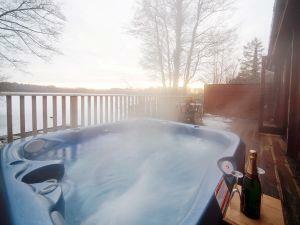 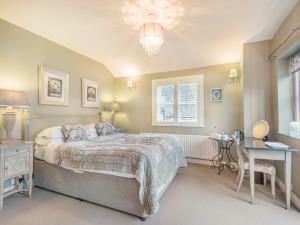 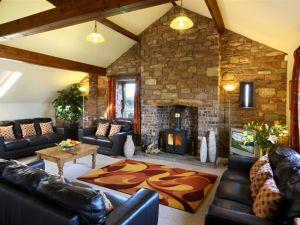 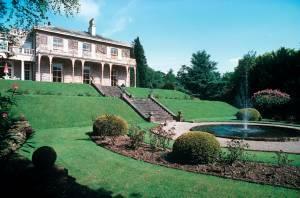 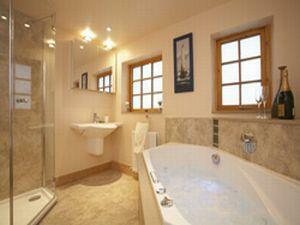 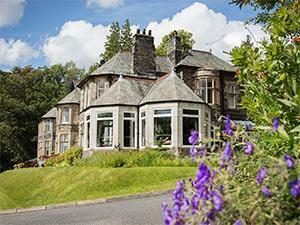 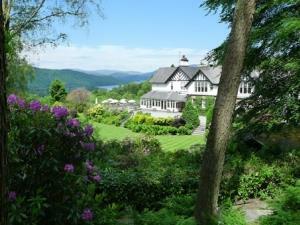 Located in Windermere village, in the heart of the Lake District.